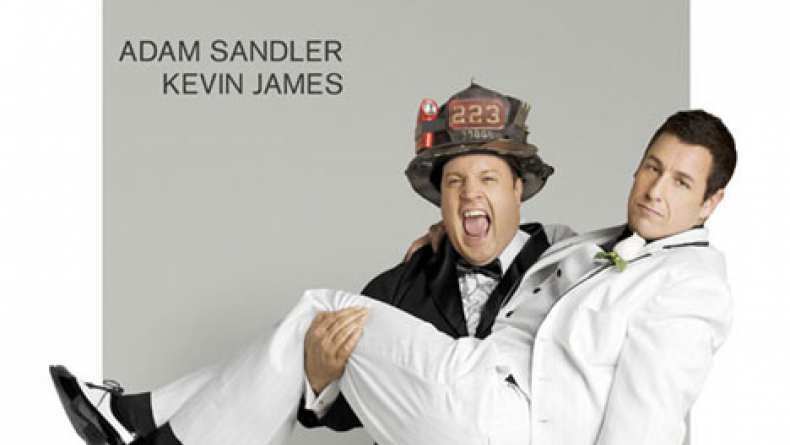 Meet Chuck (Adam Sandler), meet Larry (Kevin James), two firefighter buddies who just got married. Not that they're gay, it is their response to the pension problem. The plan hits a bump with Alex McDonough (Jessica Biel), a lawyer Chuck falls for.